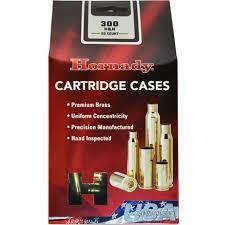 Hornady is one of the best known and trusted names in reloading. 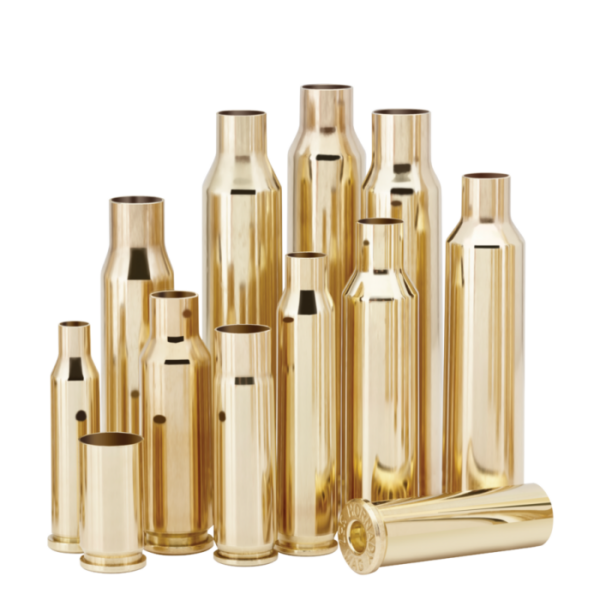 Their brass lives up to their name and is reliable and strong. Benchrest shooters have long known that uniform case wall thickness is vital to accuracy. 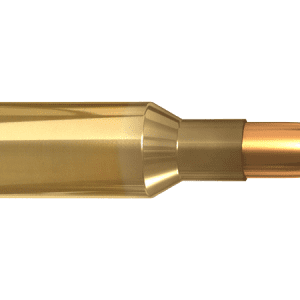 Hornady manufactures to extremely tight tolerances to ensure this critical element is as consistent as possible. 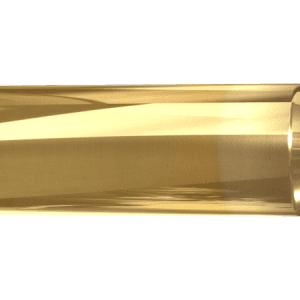 Hornady brass as the foundation for an accurate cartridge, not a commodity. Because they take greater care in its creation you’ll get more reloads from Hornady brass.